Advertise and add a touch of décor to your business for a colorful, classy look! 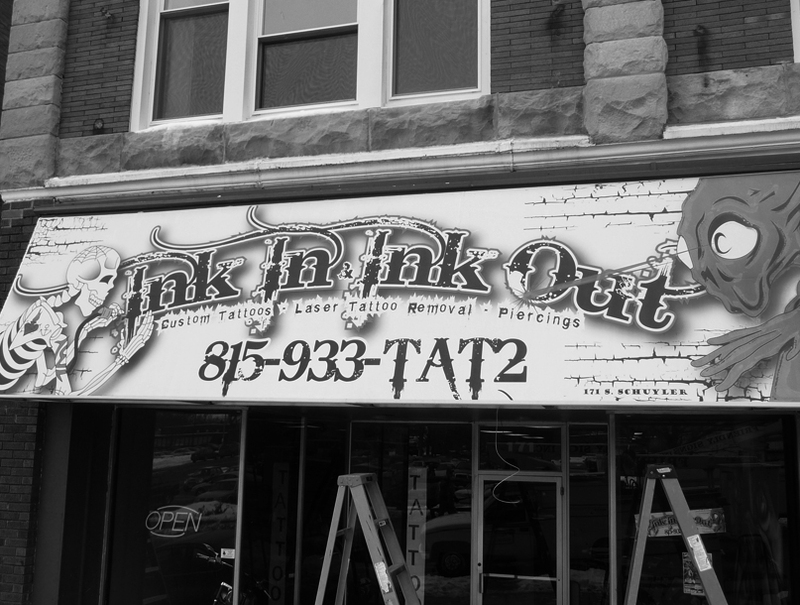 Create an entire custom look with the help of Friendly Signs Inc while advertising your business! Protect your customers from rain or snow while advertising your business and look great while doing it! Awnings add a classic look to any business! Choose from a wide range of colors and styles to complement your business and advertise your products and services. Simply add your logo or service and select the type of awning style and color. Are you facing trouble deciding on a look? Our professional designers can help you get a look that commands attention!